Thames Reach is delighted to announce the appointment of two new Senior Management Team (SMT) members. Back in July, Bill Tidnam was announced as the new chief executive of Thames Reach for the coming year, and now Catherine Parsons joins him as the new director of operations, accompanied by Paul Jackson, who has taken the position of the director of finance and central services. 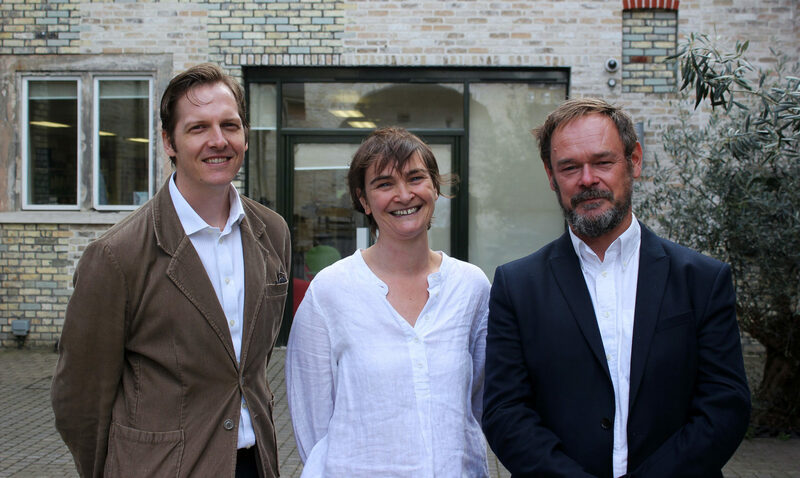 Bill, Catherine and Paul collectively bring a wealth of knowledge, frontline experience and an in depth understanding of the sector, and together have over 50 years’ experience working for homelessness charities across London. Catherine Parsons started her career working as a trainee at homeless charity ‘SPEAR’ before going on to work at Centrepoint, Broadway and East Thames in a range of support work and project management roles. She first joined Thames Reach in 2014 as an operational manager. After briefly moving to Crisis to manage their employment services, she re-joined Thames Reach in 2016 this time as an area director. “With a whole new team, it’s a great opportunity for us to review both our services and the way we work. This includes looking at the training we offer staff, updating our policies and procedures and thinking about how we deliver our services”. “In the future, I’d like to see more services to help people stay off the streets and maintain accommodation, more prevention work and options for alternative accommodation so that we reduce the numbers of people coming onto the streets. “We think it’s important to continue looking at the way we work with people, and trialing different ways of working to continue making an impact. Completing the team is Paul Jackson who moved to London in 2009 from South Africa – where he qualified as a Chartered Accountant and had also worked as a volunteer on different charitable projects with the Salesians of Don Bosco. Shortly after moving, he joined Thames Reach as the financial manager and later progressed onto becoming the head of finance. Now in his new role as the director of finance and central Services, Paul has already begun making significant changes to support the development of his teams. “Thames Reach supports homeless and former homeless people and others who, although they have not been homeless in the past, require assistance and interventions to sustain themselves in accommodation and to improve their quality of life. “A large part of this work is achieved through the dedication and passion of our frontline staff, combined with support from our central services team who work to enable those frontline roles to run to their upmost potential. “I’m looking forward to having more input and weight in making decisions about the organisation, and the opportunity to focus on staff welfare and effectiveness”. “I’ve worked with both Catherine and Paul for some years, and I’m looking forward to continuing this in our new roles as the new Senior Management Team. “I’ve always appreciated the enthusiasm and skills that they bring to their work, but I’m impressed with how they’re getting to grips with, and energised by, their new jobs. 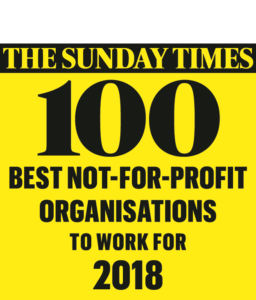 “I’m looking forward to working with them to build on our strength and credibility as an organisation that is both effective in the work that we do and widely respected by our peers”.